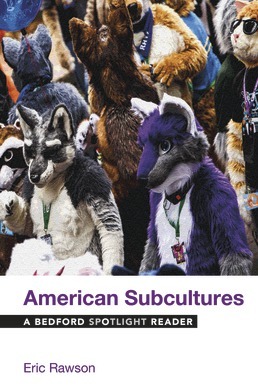 Looking into how subcultures define themselves and what the repercussions are for marginalized communities within our culture, American Subcultures addresses all the essential questions of discovery to teach you more about how these groups interact in our culture. With readings from psychologists, journalists, philosophers, sociologists, activists, and others key issues related to this topic are closely explored and addressed in a way that increases your understanding of this topic to write about it intelligently. We’re All In. As Always. Chapter One: What Is Life Like on the Margins? Chapter Two: How Do Subcultures Define Themselves? BJ Gallagher, Military BRATS = Bright. Resilient. Active. Talented. Successful. Chapter Three: How Do Subcultures Challenge Authority? Chapter Four: What Values Do Subcultures Share with Mainstream America? Chapter Five: What Happens When Subcultures Go Mainstream? 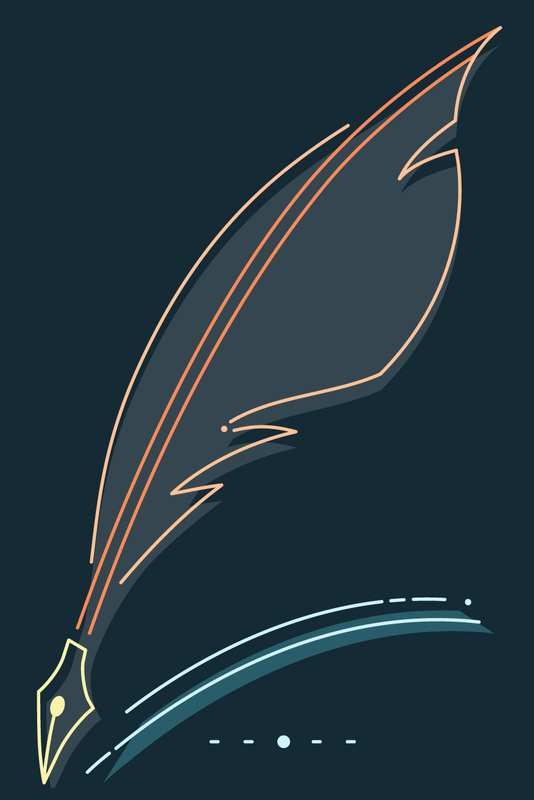 Eric Rawson teaches in the Writing Program at the University of Southern California, with a focus on first-year composition and thematic-inquiry seminars. In addition to his work in rhetoric, he has published widely in the fields of sound studies, modern poetry, and crime fiction. He holds an M.F.A. from the Iowa Writers’ Workshop and a Ph.D. from USC.